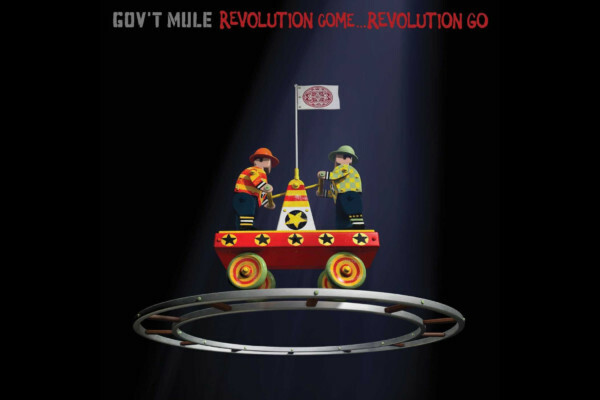 Gov’t Mule has added a slew of tour dates to their “20 Years Strong” tour. 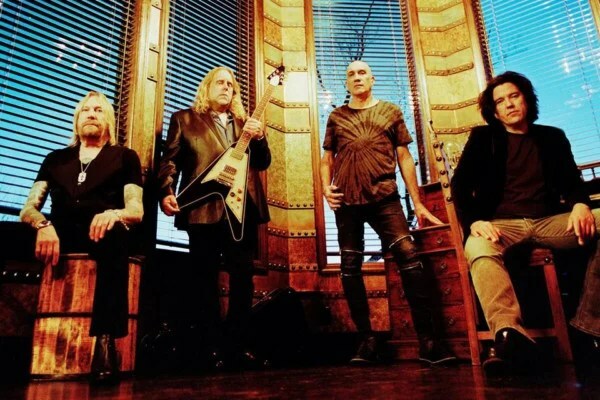 The band, anchored by bassist Jorgen Carlsson, will follow up their current dates with a show at the Palace Theater in Cleveland, Ohio on September 12. The southern-fried jam band will then continue in the Midwest before heading west for dates in Washington, Nevada, and California. The group has had three bassists over its 20 years together. 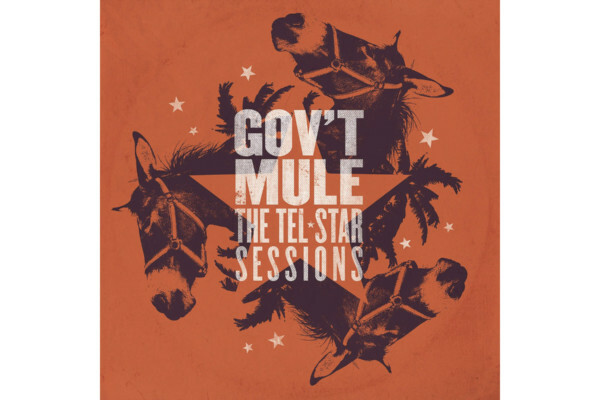 Gov’t Mule was formed in 1994 by guitarist Warren Haynes and bassist Allen Woody as a side project from their main gig with the Allman Brothers Band. After Woody passed away in 2000, Haynes recruited Andy Hess to fill his shoes. Carlsson joined the group in 2008 and first appeared on the band’s album By A Thread. Aug 14, 2014 Casino Ballroom Hampton Beach, NH? Aug 16, 2014 The Peach Festival Montage Mountain, PA?